The best I'm a Celebrity tweets following the season pilot. 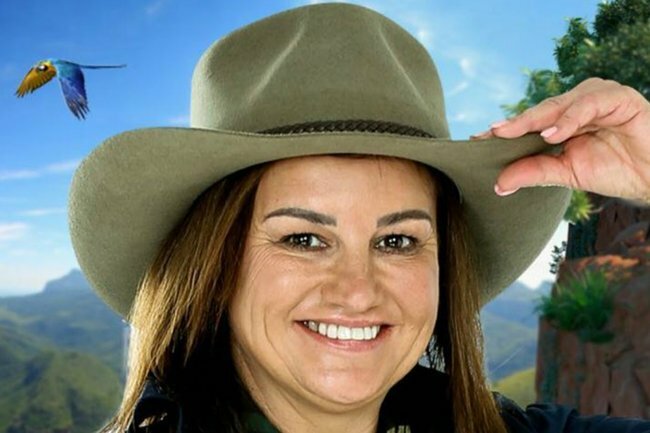 Just all the most hilarious tweets about the 2019 cast of I'm a Celebrity. As the cast of I’m a Celebrity…Get Me Out of Here! is revealed, the internet has a bone to pick. In fact, the celebs all introduced themselves to each other… because no one knows who anybody is. Because they aren’t famous. Oh, we’re combining Big Brother with #ImACelebrityAU this year? Half haves, half have nots! Me: This jungle is full of D list celebrities. What a bad selection. With models, politicians and very big personalities, this season is definitely one to watch.